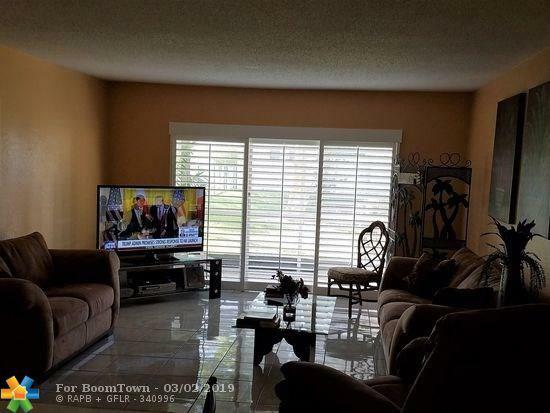 Unit has been upgraded, beach is one mile, 5 minutes from Int'l airport & Port Everglades, walking distance to new Jai Alai/Casino at Dania Beach. Lots of shopping close by. 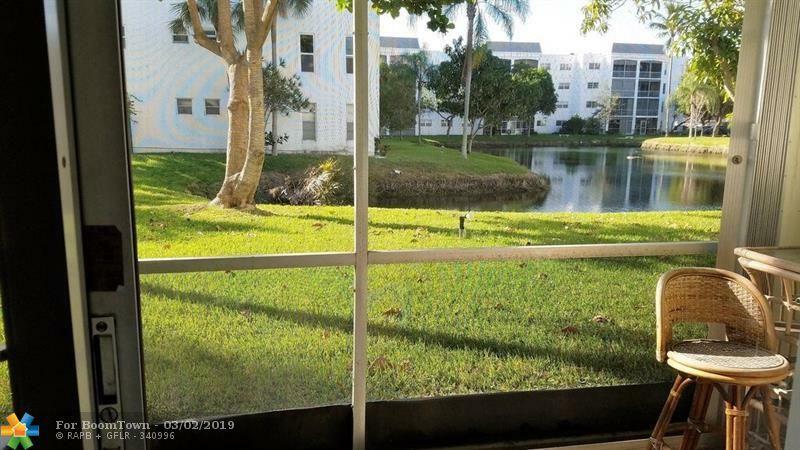 Convenient 1st floor corner unit with plantation shutters throughout, extra closet space & storage unit, stainless appliances, open kitchen and screened patio with hurricane shutters overlooking a lake & fountain. Tile in main area, remodeled bathrooms. 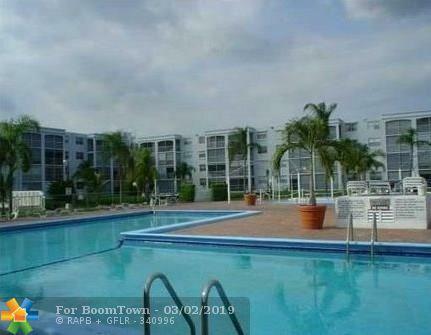 Heated pool, gym, sauna, billiards, ping pong, library/game room & shuffleboard. 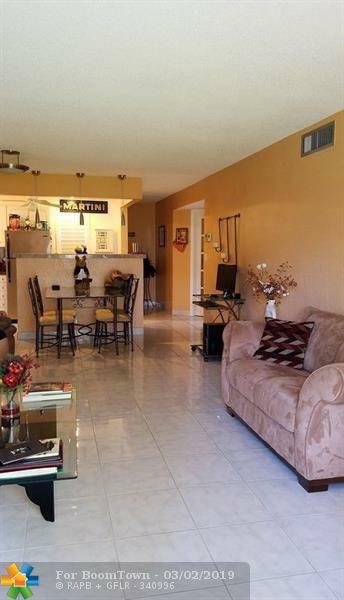 This listing is courtesy of Realty Brokerage Services.